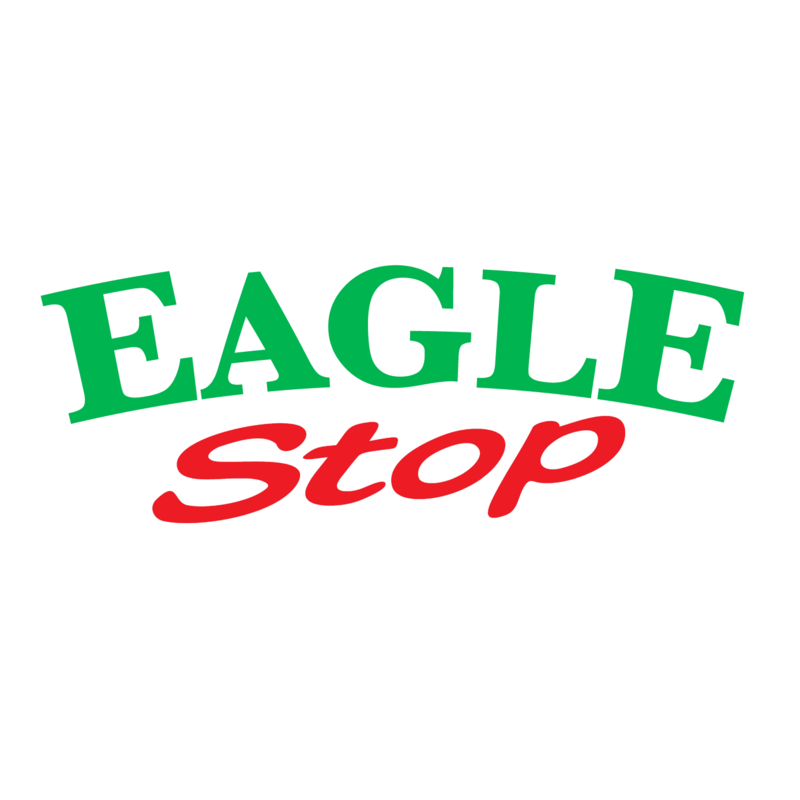 Eagle Stop Rewards Coming Soon! 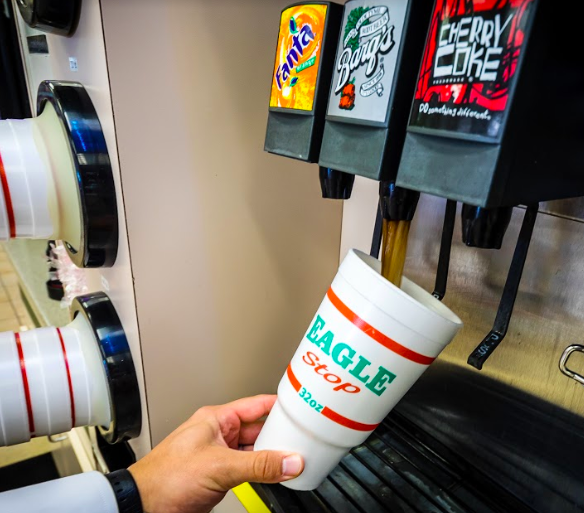 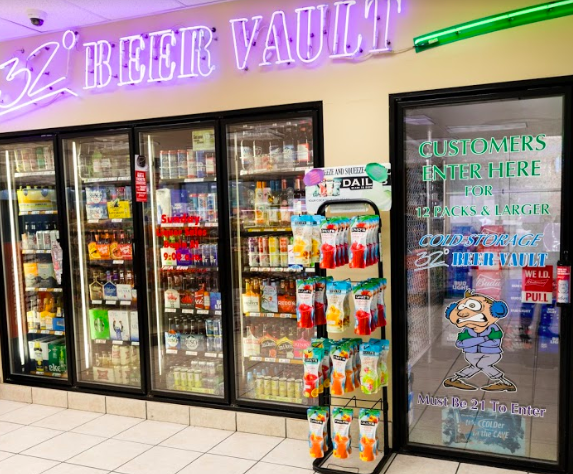 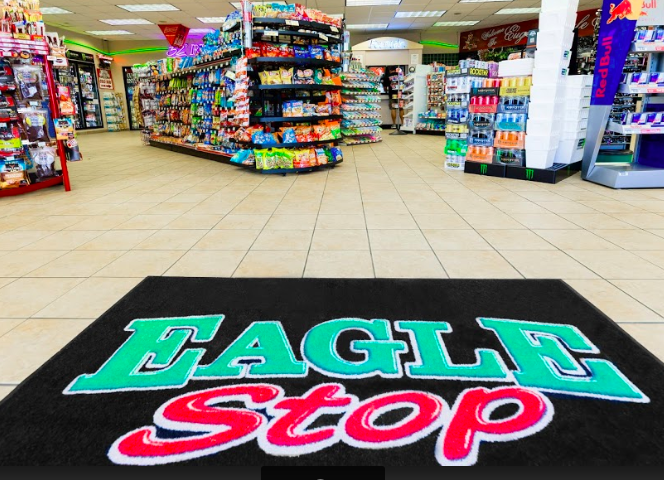 Every Eagle Stop Store is part of a family-owned chain of convenience stores that is 100% committed to doing business the right way. 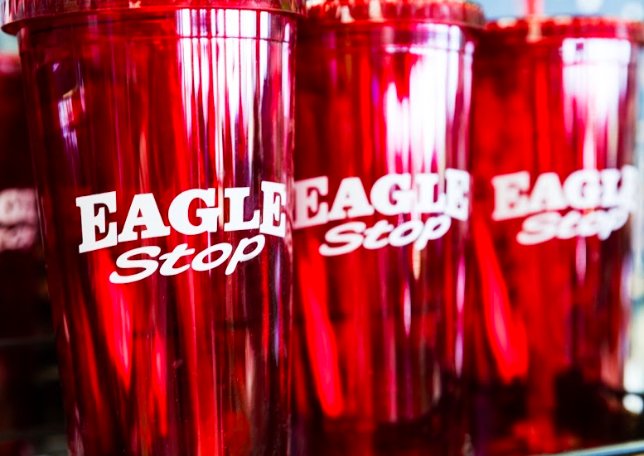 This means providing quality products, fair prices, clean stores, and superior customer service. 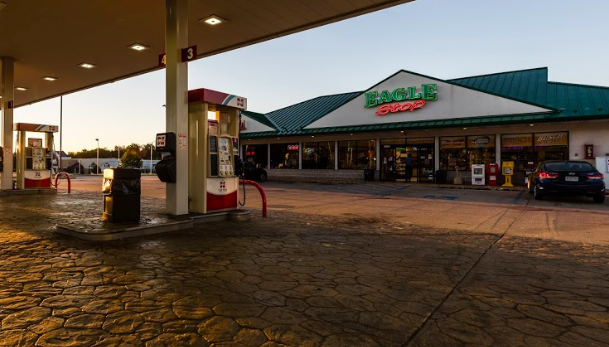 This approach to business has allowed our company to grow to over 50 locations that provide nearly 800 jobs in communities in which we are fortunate enough to do business.